Fishing with Sam Root from saltyshores.com in Louisiana. We have been trying to catch a big redfish on fly while he is here. I had a great two days fishing with BoldWater and Sam Root after Hurricane IDA. 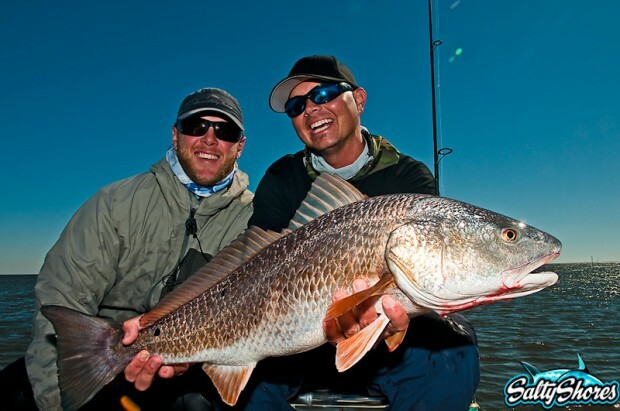 Plenty of Louisiana redfish on fly.